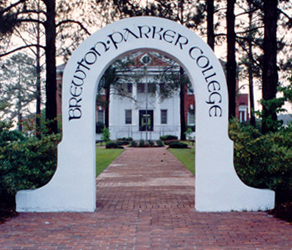 Brewton-Parker College will host exhibit tours of the Historic Village on its significance in history throughout the 19th century. Tours will be held every 30 minutes (drop-in or scheduled). Tours are free and open to the public. For more information, contact Dr. Amanda Allen at 912-583-3117 or aallen@bpc.edu. This program is supported by a grant from Georgia Humanities.